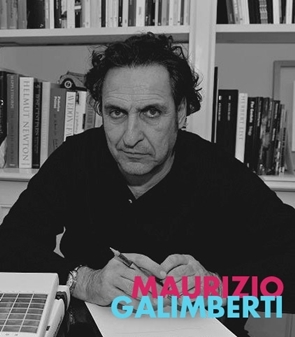 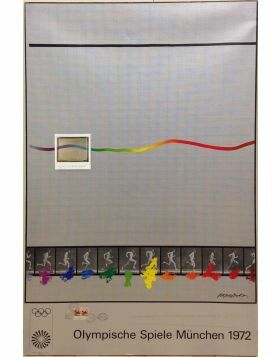 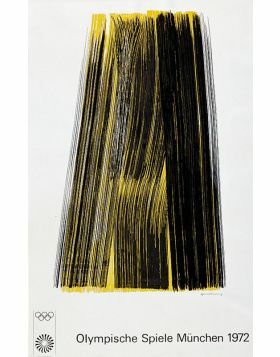 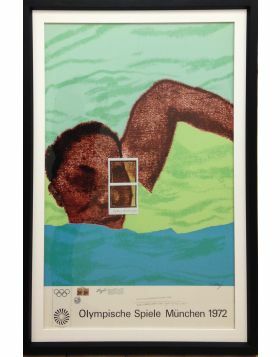 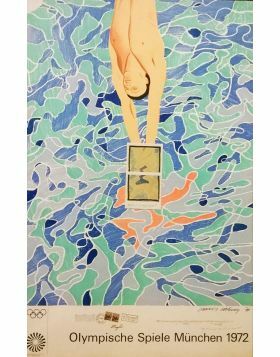 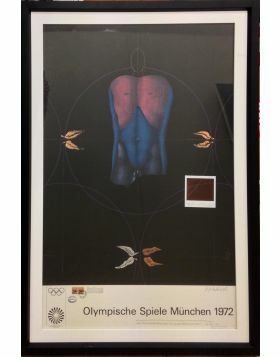 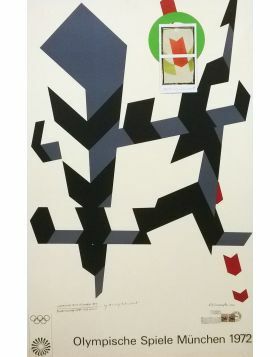 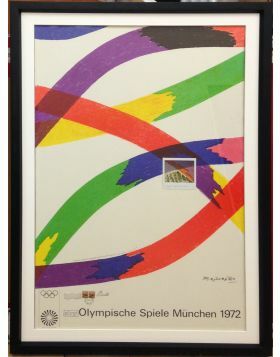 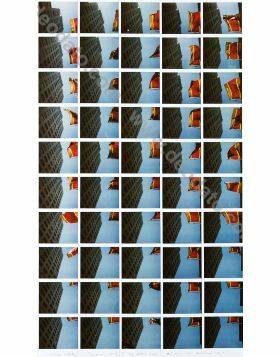 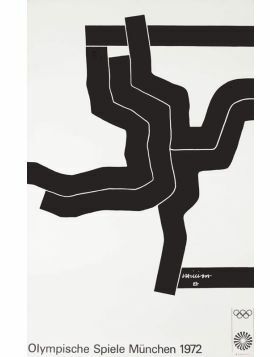 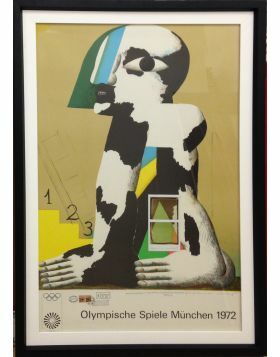 This Maurizio Galimberti's artwork comes from the adjusting of an original poster of the 1972 Olympic Games in Munich. 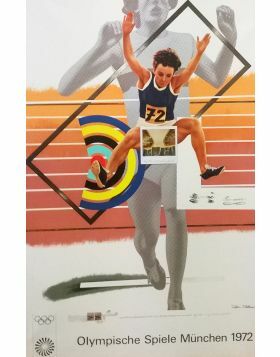 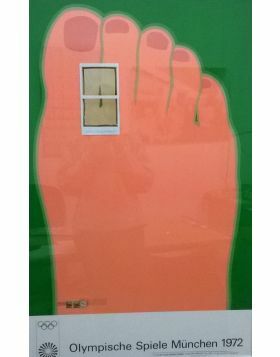 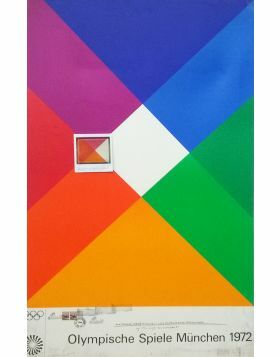 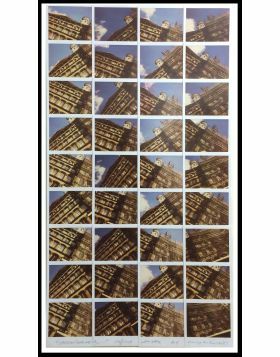 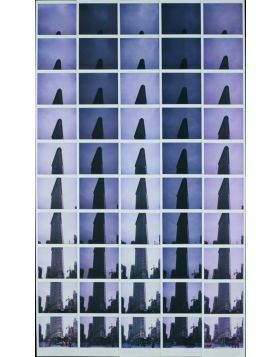 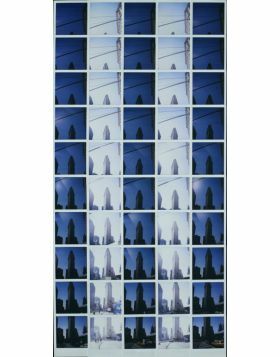 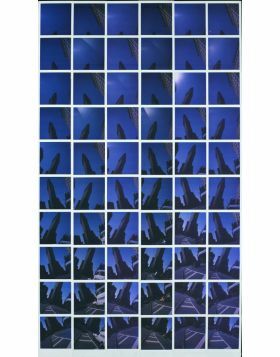 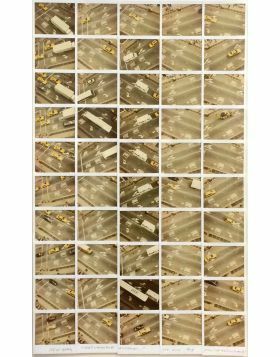 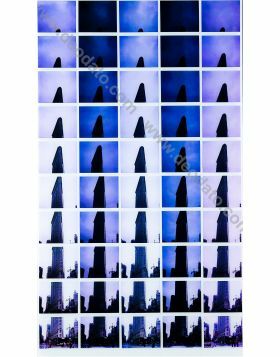 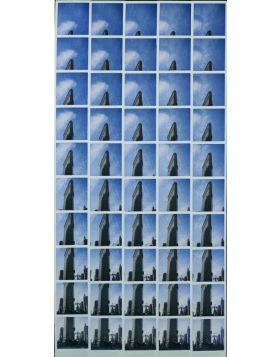 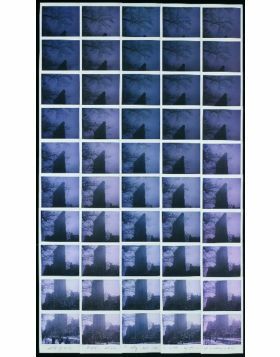 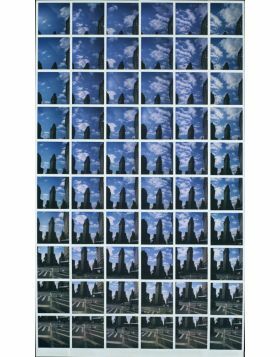 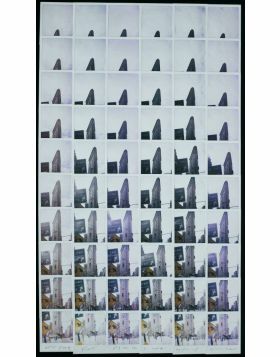 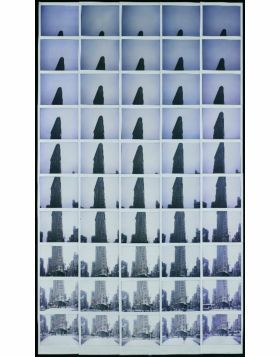 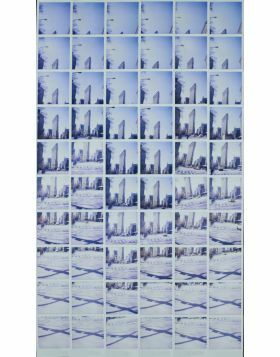 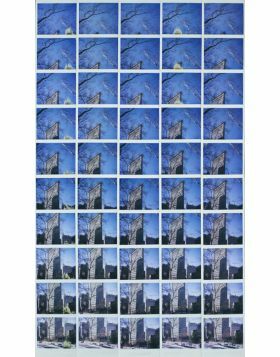 The original work is of the artist Lapicque Charles, artist protagonist of the New School in Paris.The artist overlaps to the original image a polaroid with details of the original poster. 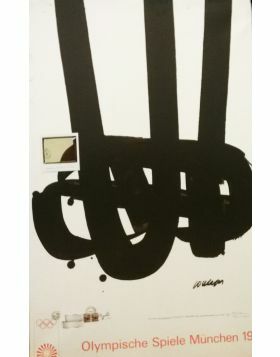 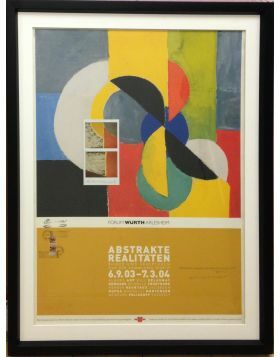 The artwork is provided with black frame.